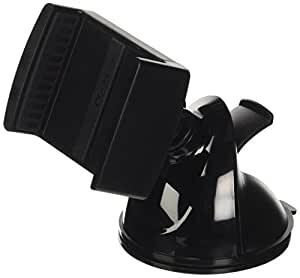 The car mount with supergrip suction cup for a safe hold both on the windscreen or dash. Incredibly practical, it allows you to fasten your iPhone to the mount easily with just one hand. Elegant, discreet and made for all types of smartphones, our holders and stands mean you can always keep your device close at hand and use it easily and conveniently in any condition.